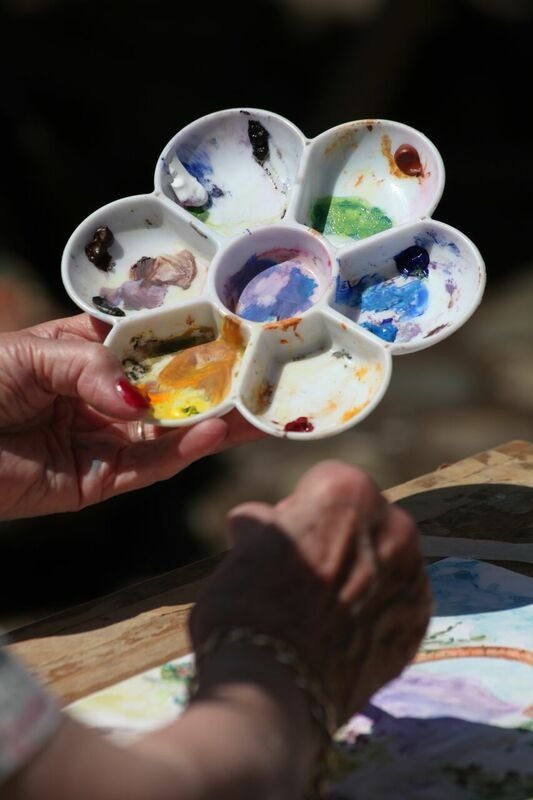 This area is made for the artist’s paintbrush. 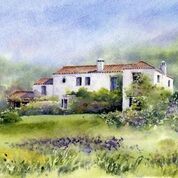 Landscapes in perfect soft light, dazzling white villages with terracotta roofs, tumbled down farmhouses caught in dappled shade, gnarled ancient cork oaks and precarious castles perched on craggy hill tops. 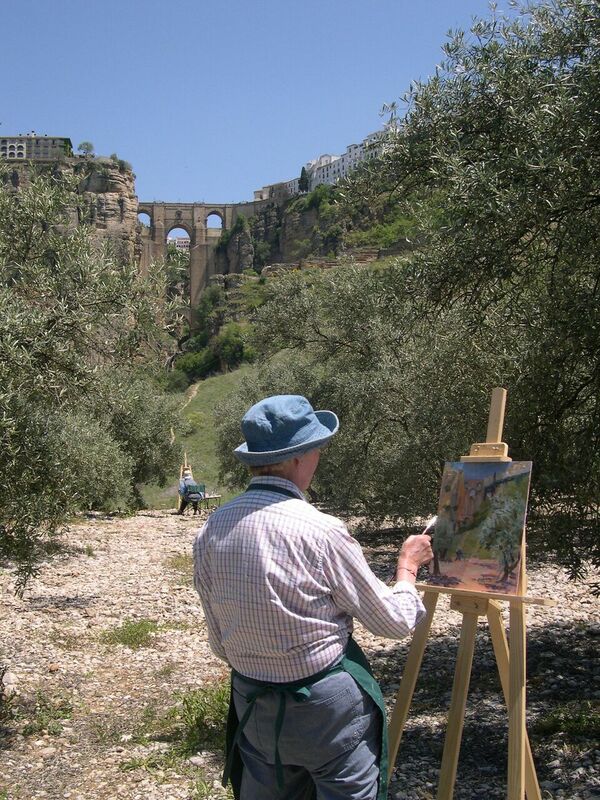 In 2018 we have three painting Holidays based at Almuña with very talented, sympathetic and encouraging art teachers. 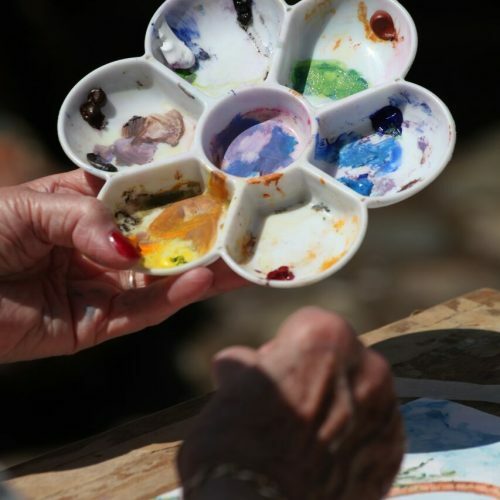 They teach in all mediums to the complete beginner as well as the more experienced painter. The size of the party allows the teacher to give a lot of individual attention so each “student”. The teaching is in the morning. There are early evening sessions set aside for further help, demos and critique. 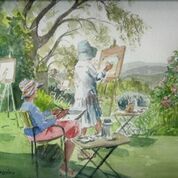 There will be painting excursions to scenic locations included in a daily programme of activities such as walking and golf for the non-painter who is equally welcome. The prices are quoted in Euros per person and include 7 nights full board, cooked breakfast, before and after meal drinks, quality wine with lunch and dinner. 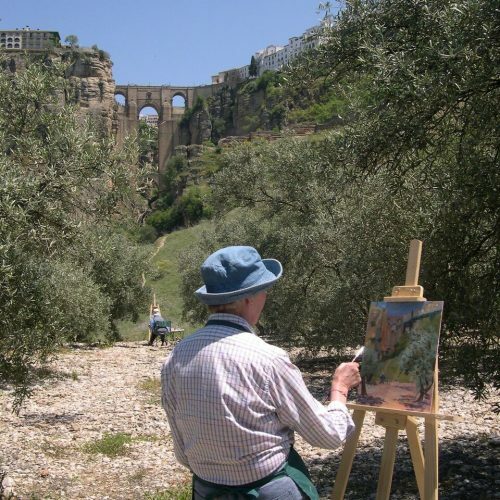 Also included are the services a professional art teacher and local guides, airport transfers, transport throughout the week and entrance fees as specified. Flights not included.